Our Energy Future ~ Where Lies Hope?? Welcome home! Can’t wait to hear all about it! 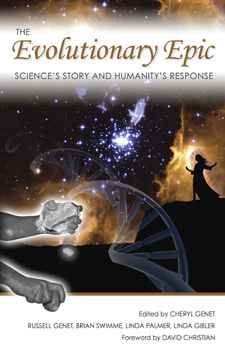 Is that a crystal in a person’s hand on the cover of the book? Looks like someone was getting ready for a spirit journey. Thanks for this notation. Will keep an eye out for the book! I’ll have to check out the book. I am always looking for new sources of enlightenment. My free reading time however is about to be greatly curtailed as I have loaded myself with 5 classes (15 hours) this semester. The upside is that I’ll only have 12 more hours left in the spring semester to complete my BS. Next stop…..MLS, and then who knows. Once the professional technical degrees are out of the way I am considering a M.Div and possibly a DD. I have a great deal of interest in religious and cultural studies so keep those recommendations coming.